Marco Maiole is an Italian multi-instrumentalist song writer. He likes to use an iPad in his set up and one of his favorite apps is Samplr. The following video shows a new jam by Marco. Samplr allows you to make music and play with sound in a new and intuitive way by touching the waveform on the screen with your fingers. Explore the sounds melody and texture using the different play modes and create your music compositions with the gesture recorder. The sound at your fingertips. With an interface designed for live performance, Samplr gives the musician quick and precise access to all the instrument functionality at any time. Unlike other apps that try to recreate real life instruments or interaction concepts from traditional computers Samplr was designed from the very beginning for Multi-Touch devices. 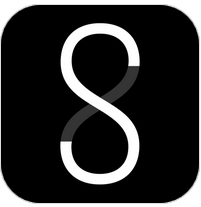 • 8 different play modes: Slicer, Looper, E-bow, Tape, Scratch, Arpeggiator, Keyboard and Loop Player. • 6 simultaneous samples (with 8 voices each). • 5 sound effects per sample: Distortion, Filter, Amplitude Modulator, Feedback Delay and Reverb. • Audio input recording and resampling. • Background Audio to play along other instruments. • Ready to use sample library. • WAV and AIFF files supported. • Audiobus Input and Output. • Sonoma AudioCopy and AudioPaste. 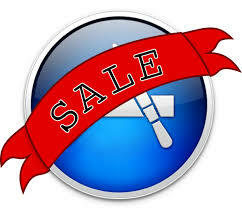 Check out this list of apps on sale! I highly recommend iVoxel with the new update if you’re looking for a wicked vocoder. The whole VirSyn Software catalog is on sale. Lots of cool synths and effects. Anyway now is the time to buy some cool music creation apps on sale. HDSiSound on iTunes: $49.99 (On Sale, from $54.99) HDS iSound – High end accordion app! 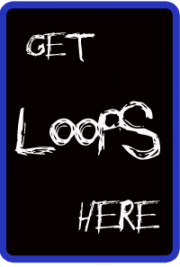 Happy music making from iPad Loops bringing you the best apps since 2010! !